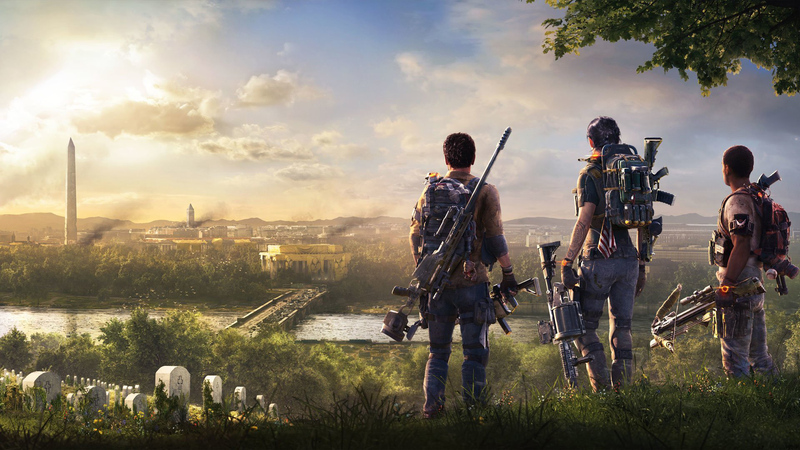 The Division 2, Ubisoft’s newest title, just launched and, if the UK charts are any indication, it’s off to a sluggish start. While the chart only covers physical sales, sales of The Division 2 were just 20 percent of 2016’s The Division. While sales were still strong enough to reach the top of the chart, it does pale in comparison to what the first game did. Of course, it’s not as cut-and-dry as that. Knowing that only physical sales are accounted for, there’s a strong chance that players primarily bought The Division 2 digitally. As an online-centric game, it would be understandable to expect players would find a digital purchase more sensible. 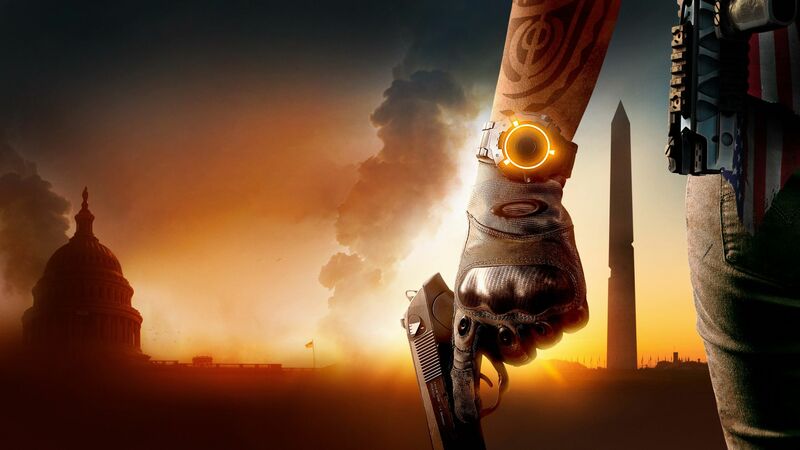 In addition, The Division launched on a Tuesday, as opposed to The Division 2’s Friday launch, which means the former had more time to accumulate sales. It could also be part of a larger trend of diminishing physical sales across the board. We’ve seen the newest Call of Duty hit all-time lows in terms of physical sales, while digital sales were at an all-time high. We’ll have to wait to get more information on the digital front, but it’s entirely possible that digital sales could make up for the significant decrease in physical sales. Despite a slow start, The Division 2 also dominated on the PlayStation 4, with 60 percent of sales coming from the platform. This isn’t necessarily surprising, either, as most third party releases have seen a majority of their sales on Sony’s console. We shall see what next week has in store for The Division 2, and whether it can keep its top spot. The Division 2 is available now for the PlayStation 4, Xbox One, and PC.